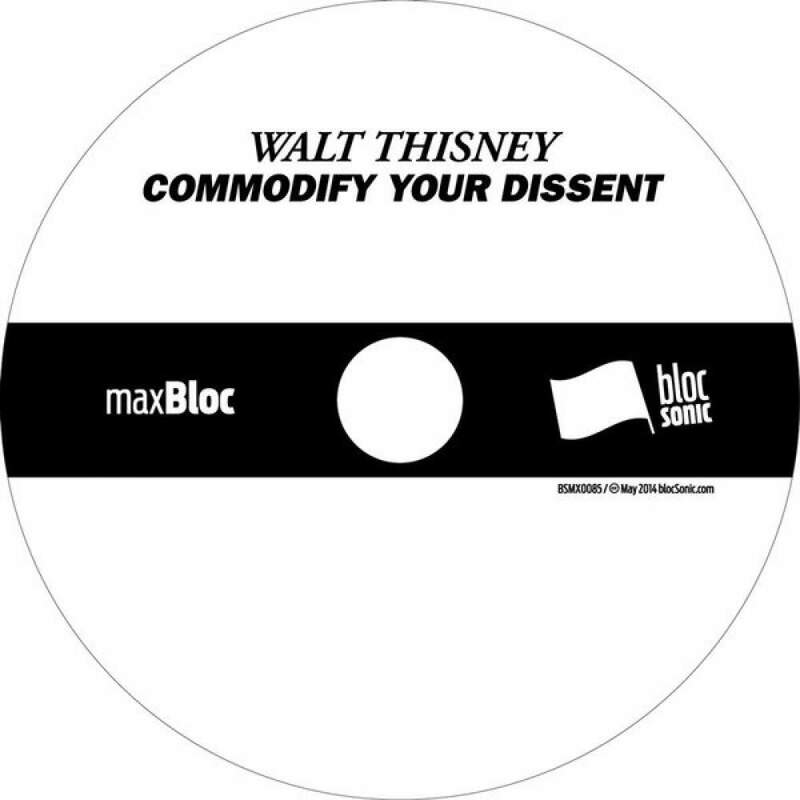 Today, mixed media artist and cultural reconstituter, Walt Thisney, makes his blocSonic debut with the enticing agit disco EP release, “Commodify Your Dissent”. 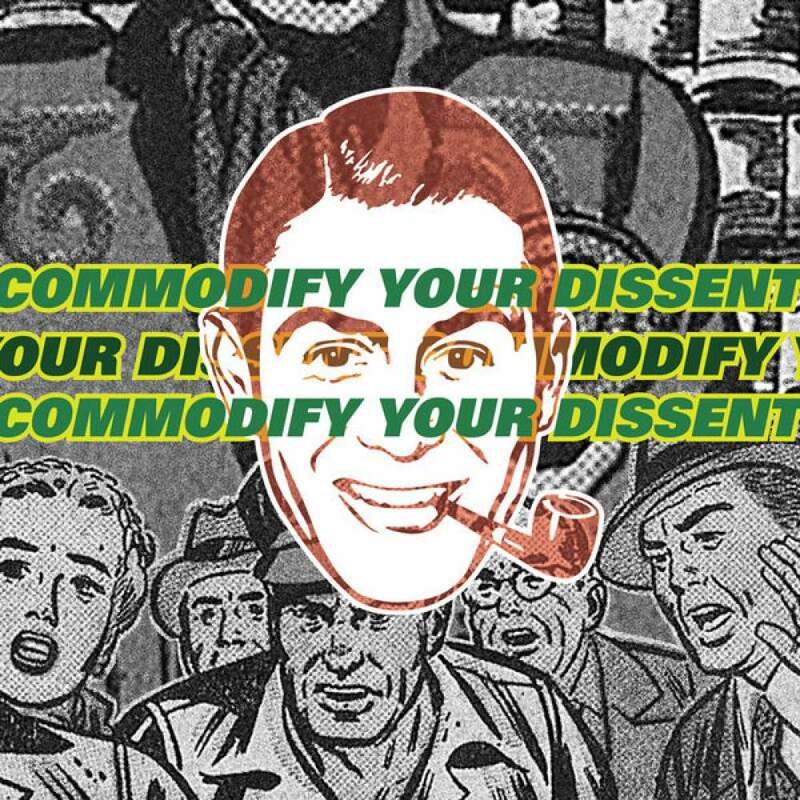 It’s break time… enjoy. 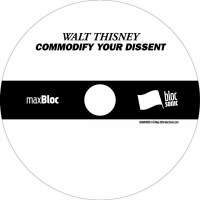 A very special thanks to Walt Thisney. Welcome to the blocSonic fam!